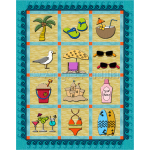 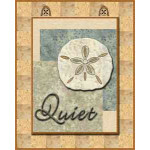 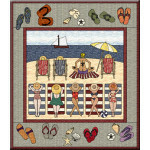 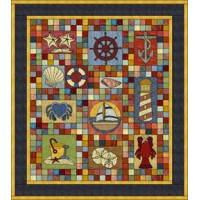 Set in a charming country checks setting, this nautical wallhanging is made up of easy appliqué blocks. 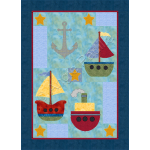 This is a scrappy quilt, so have some fun with your fabric stash! 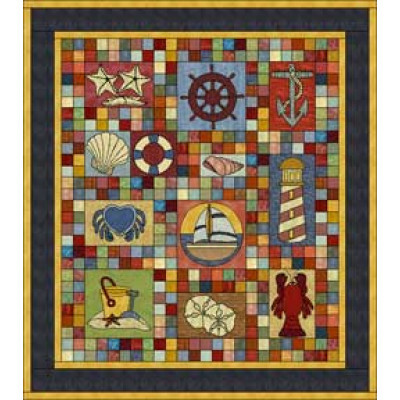 Finished quilt size: 46 x 52"